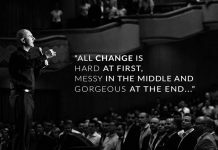 You will never change your life until you change something…….. you do daily……. 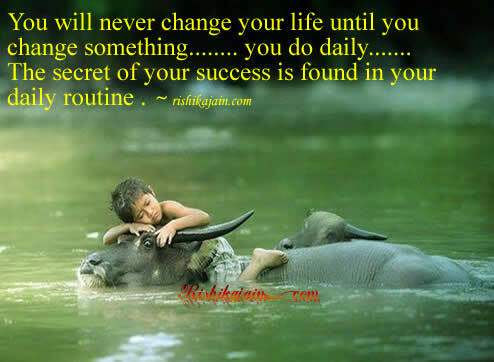 The secret of your success is found in your daily routine . Previous articleThere was girl who loved a boy so much…..